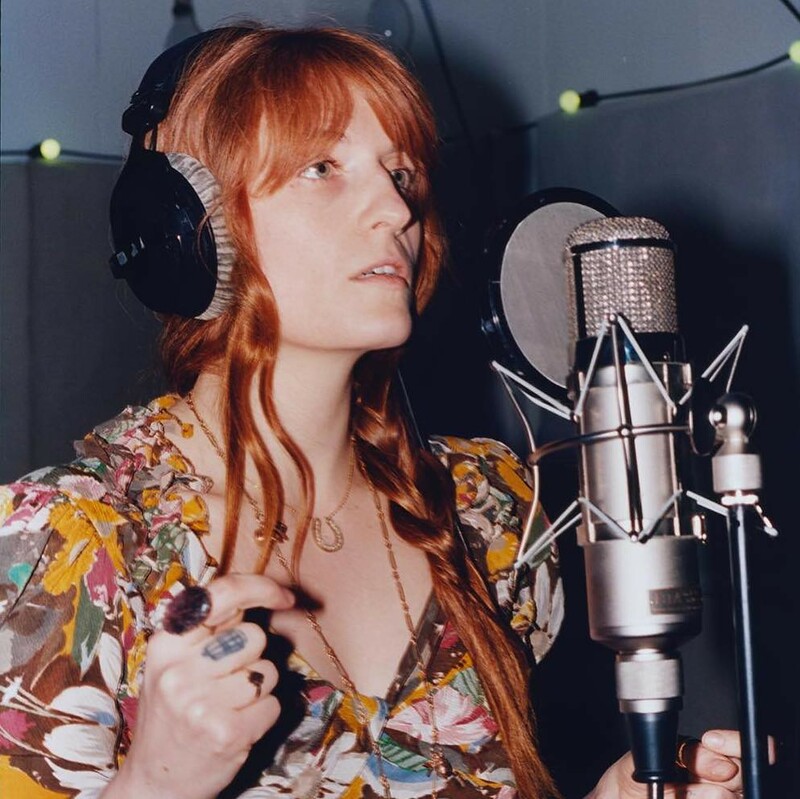 Welch ends High As Hope with the laid-bare simplicity of “No Choir.” In this track, her lyrics and vocals hold their own, giving a glimpse of what sustains Welch through seemingly hopeless times. I listened to this song after a weekend spent reconnecting with dear friends and found my heart, already so full of love and gratitude, stirred by this stripped-down ballad. My only true disappointment with this release is its brevity. At just ten songs, High As Hopeclocks in at under forty minutes—by far the band’s shortest album. However, what Florence and Co. are able to accomplish in that brief period of time speaks for itself.